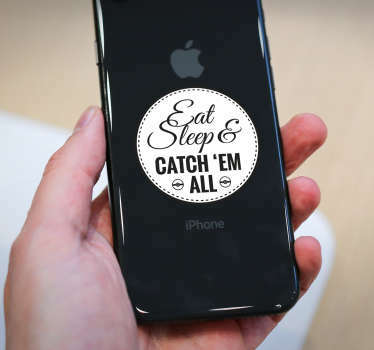 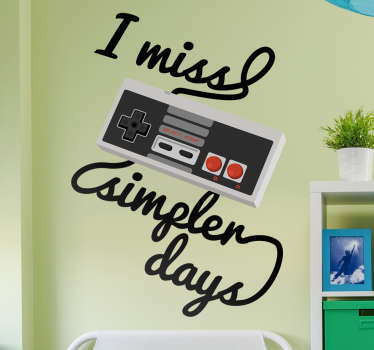 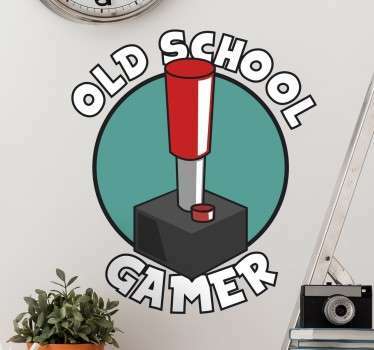 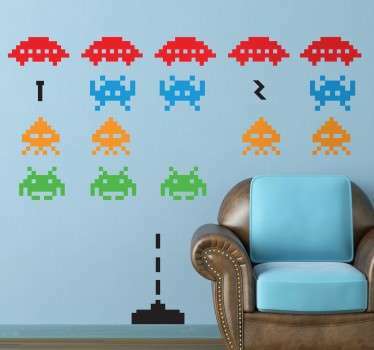 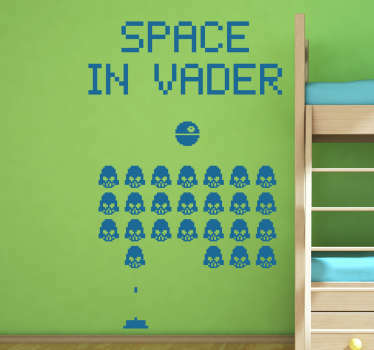 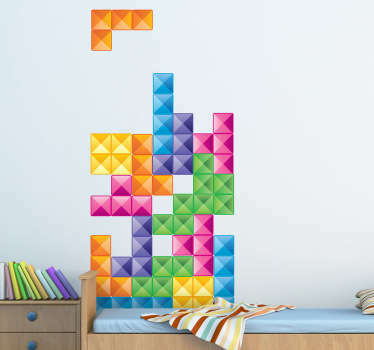 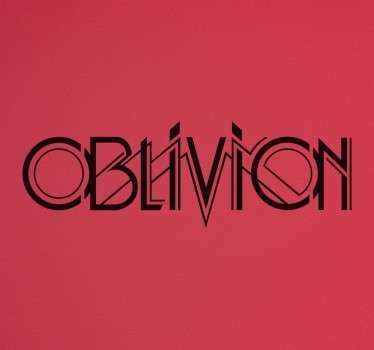 Collection of wall decals inspired by video games world. 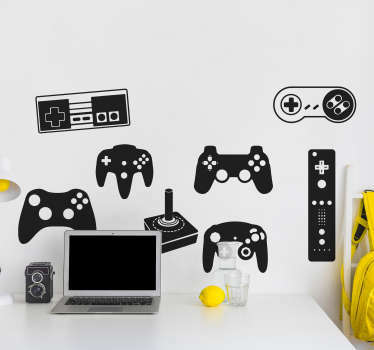 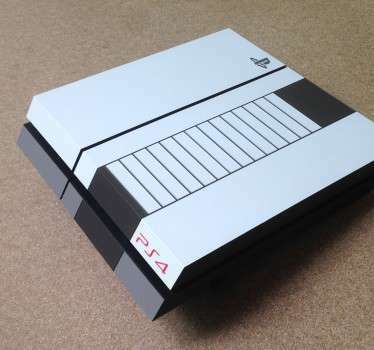 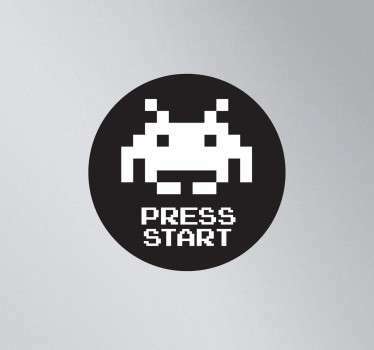 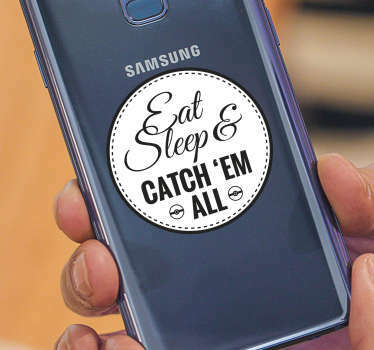 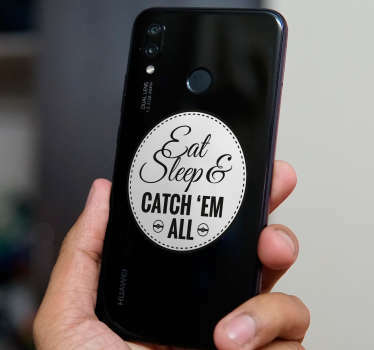 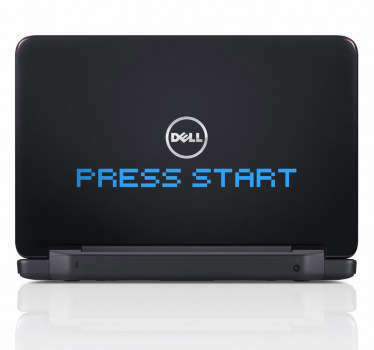 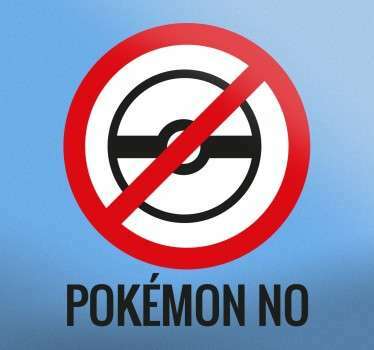 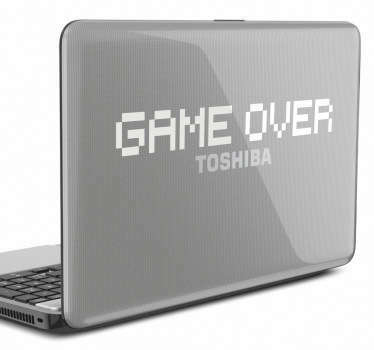 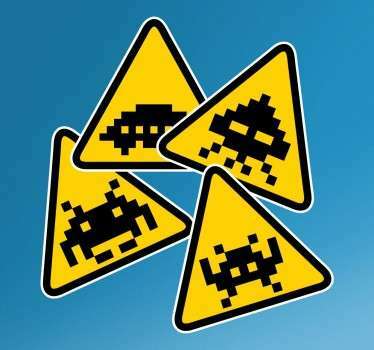 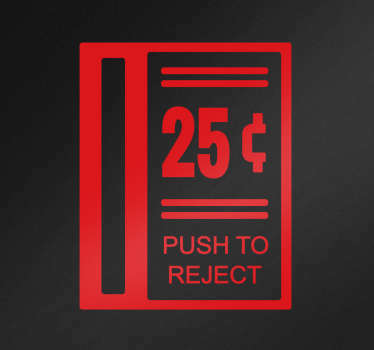 Wide range of stickers related to the world of gaming consoles, computers and more. 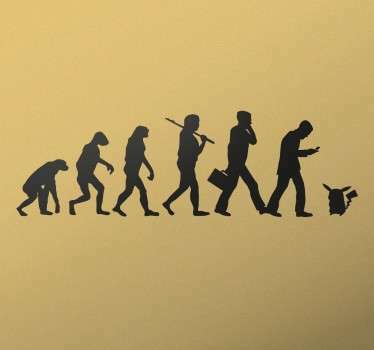 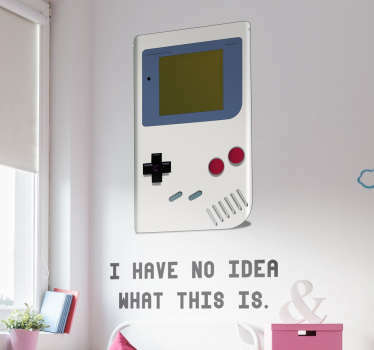 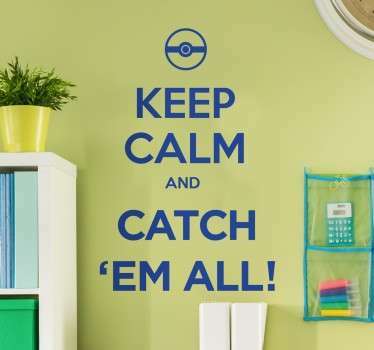 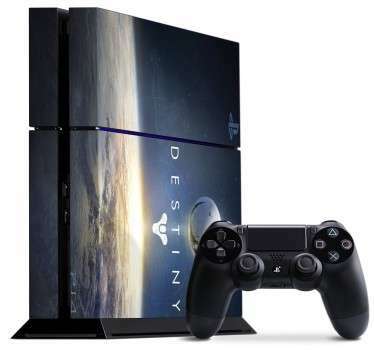 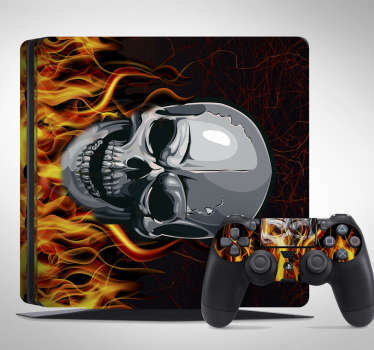 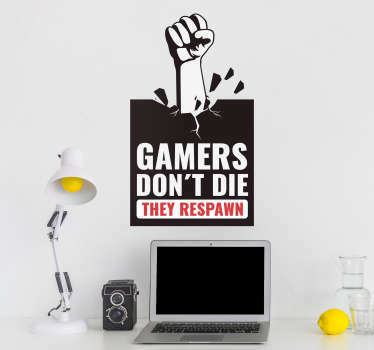 High quality wall decals ideal for the video game freaks.